Deafness could be reversed, research suggests. Scientists have discovered how to regrow cells in the ear that are critical for hearing. 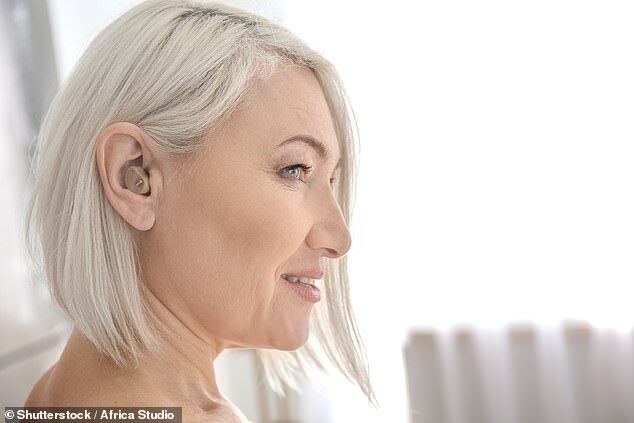 Viruses, genetics and even existing drugs could trigger little hairs to regrow in the inner ear, according to a study by the University of Rochester. These hairs are the first step in picking up on noises and are not naturally replaced when killed off by age or overexposure to loud noise.